Which two actors will perform the iconic roles of the Dark Knight and Man of Steel? 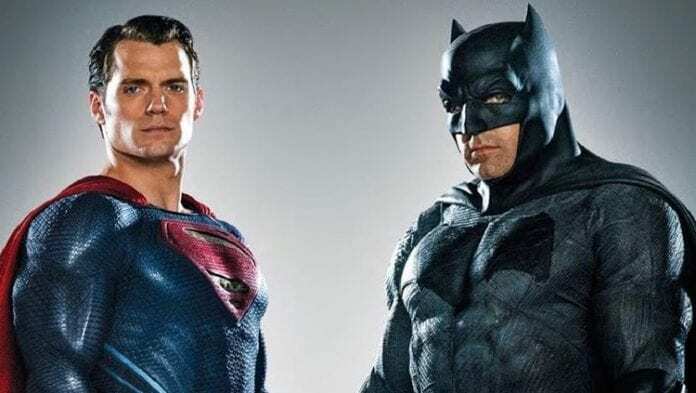 After Ben Affleck and Henry Cavill hinted that they would no longer be playing the part of Batman and Supermen, the DC Comics community has been wondering who will fill their shoes. 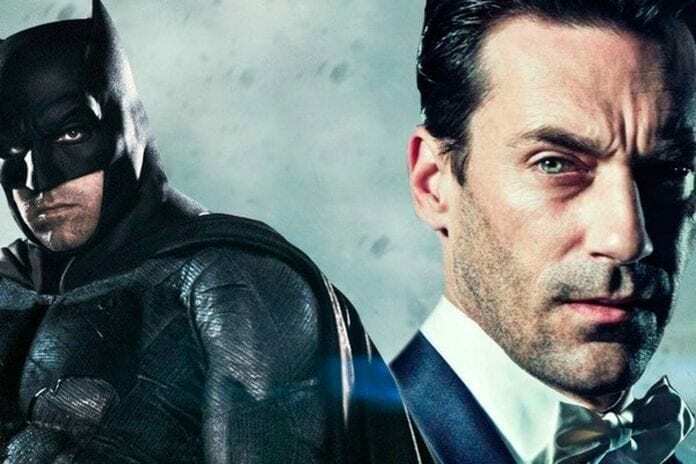 Bruce Wayne and Clark Kent were played by many great actors, and DC fans are anxious to see who the next in line is to be among the superhero group. Few names came to our mind, so check out our list. Karl Urban is also one of the possibilities since his performance in the 2012 comic book movie Dredd showed us that he has the right amount of wit and toughness to execute the role of the antihero. You may have also seen him in Thor: Ragnarok as Skurge and in the latest Star Trek movies. Idris Elba isn’t new to the world of superheroes as he portrayed Heimdall from the Marvel Universe, and even though he didn’t want to be the next double-o-seven, we are hoping that he might enter the DC franchise as the Caped Crusader. His most recent role in British crime drama Luther has assured us that he would be the right fit for an antihero who seeks justice and doesn’t abide by the law to get it. Due to his superb work in the TV series Castle, Firefly and currently in The Rookie on ABC, we have grown accustomed to seeing Nathan Fillion on the other side of the law, but who says that he wouldn’t be a perfect as Bruce Wayne. This year, he has also shown us that he might be the perfect fit for Batman as he played Nathan Drake in the Uncharted fan film. When it comes to Superman, three names stand out, first of which is Michael B. Jordan. The actor achieved huge success in recent superhero movie Black Panther where he played Erik Killmonger, an arch nemesis to the main character. 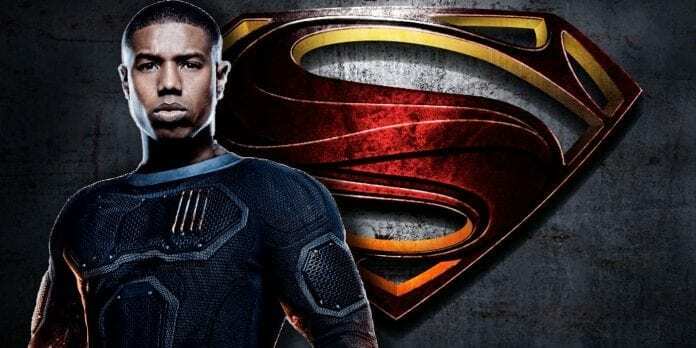 Deadline Wednesday has reported that Warner Bros. might go in a “completely different direction with its Superman canon,” which might include Michael B. Jordan. If we take into account that more and more characters are altered for the purpose of diversity, the actor might be the next clear choice. Best known for his amazing work in USA Network’s White Collar, Matt Bomer is also one of the candidates for the new Man of Steel. He also gave us a convincing performance in The Nice Guys that aired in 2016 and the American Horror Story TV series. Maybe he has what it takes to play the charming Clark Kent and powerful Superman. 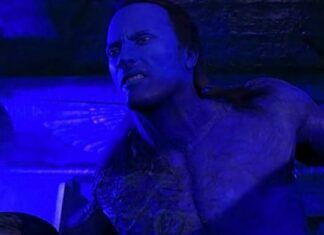 Last but certainly not least is The Rock himself. We all know that he is already prepared for the part since his body is in superhero shape and his behavior towards everyone is outstanding. 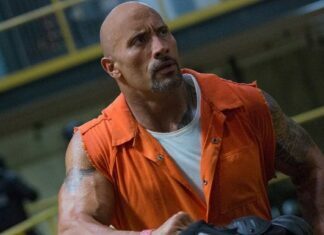 The actor has shown us that he can play a tough guy in action movies such as Rampage and Skyscraper, but his recent Jumanji: Welcome to the Jungle has also focused on humor and if the Warner Bros. opt for a less dark Supermen, Dwayne Johnson might be the one to do it. 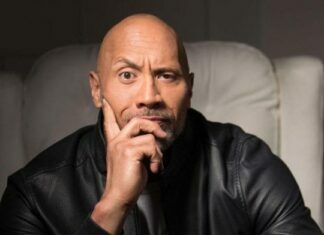 The only problem that might stand between The Rock and the studio is his salary as he is currently the highest paid actor.